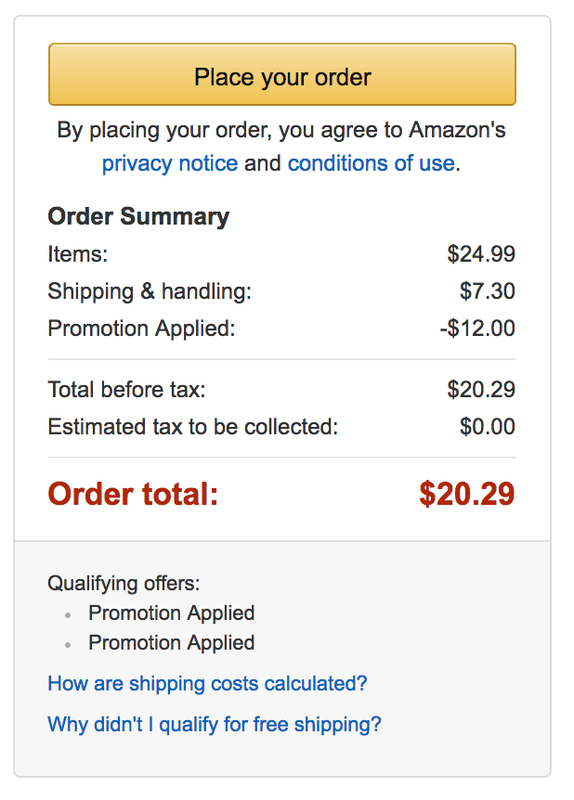 Willow & Everett (100% positive in the last 12 months from 8,737 ratings) via Amazon is offering its Teapot Kettle/Infuser with Warmer for $12.99 using code 64DNJ26F at checkout. It ships free for Prime members or in orders over $35. The hand-blown glass and stainless steel kettle usually sells for around $25+. We did see it dip down slightly lower once around the holidays, but this is the best current price we can find. Rated 4+ stars from over 640 Amazon customers. More details below. Willow & Everett was born out of two people’s love for their kitchen and entertaining in their home. It was founded on the principle that the kitchen truly is the heart of the home, and the reality that any table is warmer with people gathered around it. Veteran-founded and operated, Willow & Everett is not only focused on excellent quality products, but on giving back as well. Willow & Everett believes in giving out of what you have – no matter how big or small. Founded on that philosophy, the company gives 10% of its profits to the Wounded Warrior Project and to providing education and healthcare to children in impoverished areas of Uganda. HIGH-QUALITY HAND BLOWN GLASS AND STAINLESS STEEL – This elegant microwavable glass and stainless steel 40 ounce teapot is made from premium materials and is designed with convenience and great design in mind. Large enough for brewing 3-4 cups of tea it’s the perfect kitchen accessory for hosting guests or brewing up custom cups. This makes a great gift for Christmas, Mother’s Day, Birthdays or Anniversaries! MICROWAVABLE FOR YOUR CONVENIENCE – Because this tea kettle is all glass (with removeable stainless steel parts), brewing up a custom cup (or two!) of tea has never been easier. Simply fill with water, remove the lid and stainless steel infuser and pop it in the microwave to boil your water. This teapot eliminates the need to boil water separately and lets you do everything right in one teapot!